Carly Allen-Fletcher is an author-illustrator based in England. 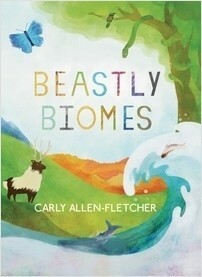 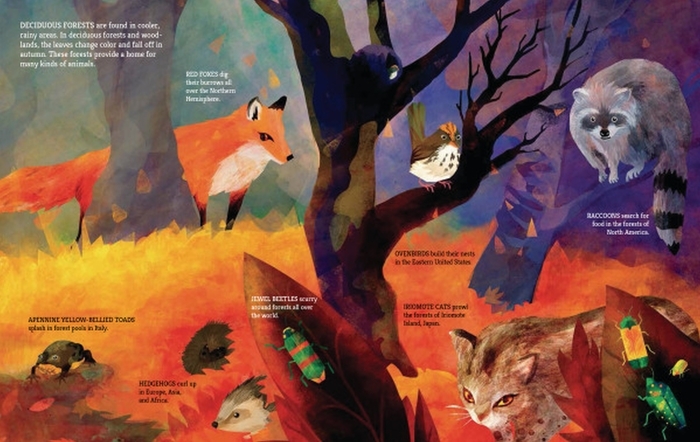 Her previous books focused on animal and environmental diversity. The Big Bang Book broadened her perspective to be truly out of this world.